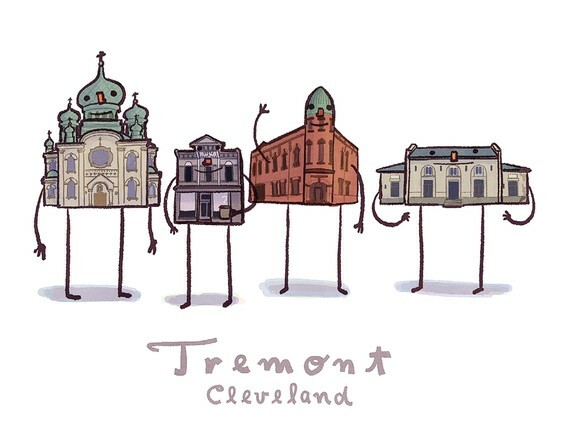 Adorable Art: I’m in love with Cleveland artist and illustrator Barry Gott’sbuildings on legs. 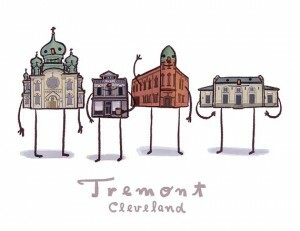 I just bought the Tremont version a few weeks ago at an arts fair in Ohio City, but he has plenty of other fabulous Cleveland-centric illustrations. I also love this one, called Winter Fox. When it comes to animals, doesn’t everyone kind of fancy the fox? I just read in “National Geographic” that people are keeping them as pets. Not surprising, really. 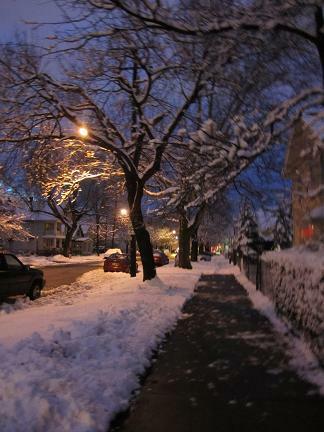 They’re almost as adorable as Gott’s buildings. 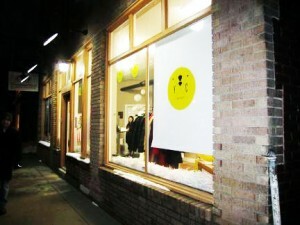 Cleveland has never been cuter.